According to Hindu mythology, Shani Dev is the son of Surya Dev and Chhaya (Goddess of Shadow). He possess the characteristics of both sun as well as shadow, he inherits these powers from his father and his timid nature from his mother. But because of his swarthy look and other inherited qualities from his mother, the Sun refused to accept him as his son and this made Shani very angry and he sworn in to avenge his father. Throughout his childhood he saw his mother being insulted by his father. Thus, he took exile from home at an early age to seek powers, blessings and to achieve his ultimate aim of getting his father kneel down to him. He did tapasya of Lord Shiva and received a boon of being the lord, and a respectable position in Indrasabha (counsel of Lord Indra). Shiva blessed him with extreme superpowers that whoever will be subjected to his powerful and cruel gaze will face adverse situations and he/she will face the worst time of his/her life. After getting these powers, the first thing he did was, attack his own father for the ill deeds he had done to Shani Dev. 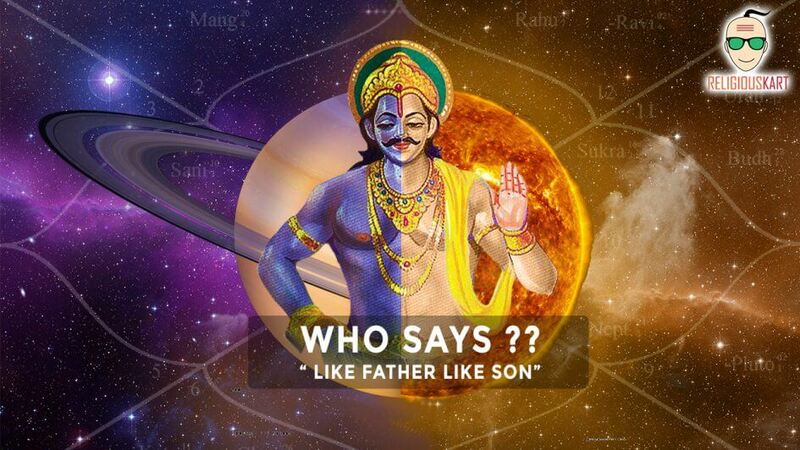 With the cruel gaze of his son, Lord Surya got black marks on his face and weakened day after day. Thus from that day to even today, this fight between father and the son continues. This fight is still affecting lives of many people, who still have conflicts and problems in their Kundalis. 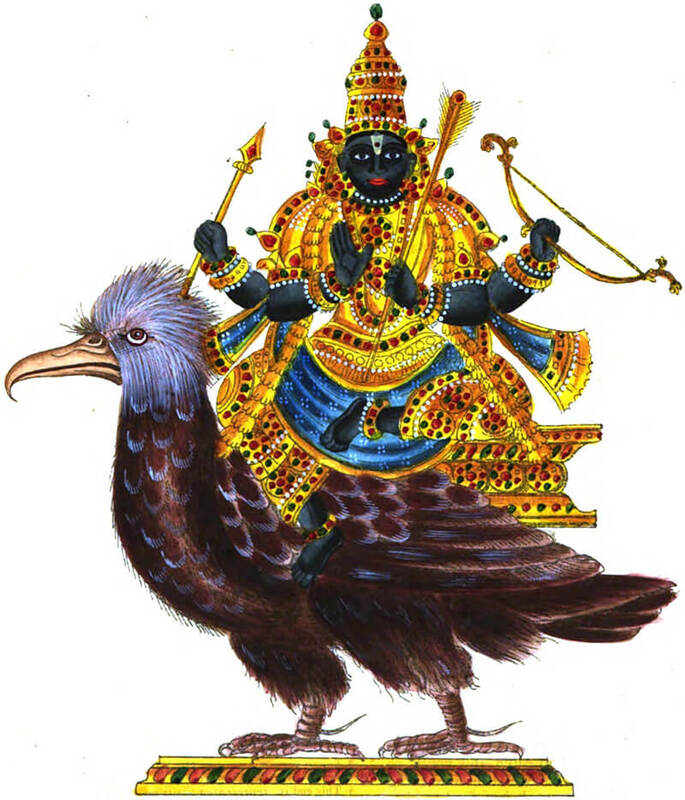 People usually perceive Shani Dev as a symbol of bad luck and misfortune. People are scared of him often, but this is untrue of him that he brings misfortune and bad luck only. Conversely, if Shani is in high state in the kundali of one he makes him/her a very dynamic, bold and strong person. According to Scunda Purana, Shani punishes only those who have done something sinful or who have misdeeds and sins in their past. According to the Shastras, it is written that no one can save you from your sins because these are done by you and you are the only one responsible for it. But it doesn’t mean that you should not believe in God, as keeping Faith and Hope alive are the two major driving forces of an individual’s life. For God helps those who help themselves. ReligiousKart: Surya Putra Shani Dev was born to Surya Dev and Chhaya. 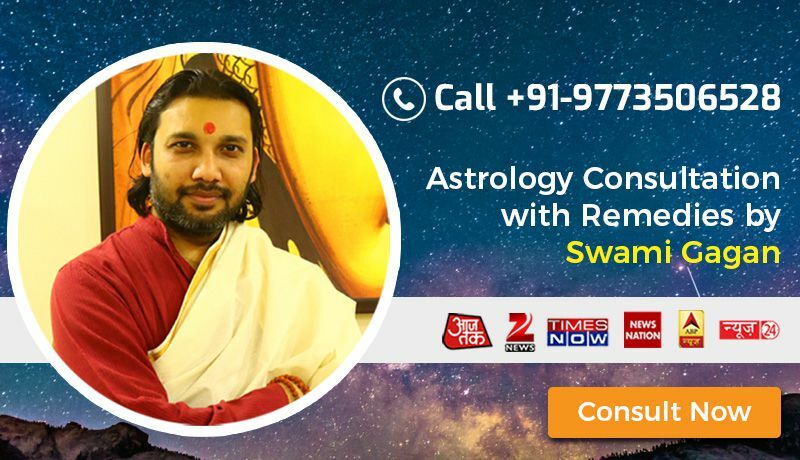 Read complete story of Shani Dev along with how planet Shani impact our lives.